The NSW Government's decision to create 17 new councils through amalgamations should help with the management of growth across Sydney and the state, according to the Urban Taskforce. new councils have emerged from one of the most comprehensive local government reforms in more than 100 years. The creation of a further nine councils is pending. government’s plan was to create stronger new councils in Sydney and regional NSW. Urban Taskforce CEO Chris Johnson said the reforms have been needed for decades. “The most important thing is to quickly finalise the transition process to the new councils so that operations including strategic planning and development assessment are not disrupted. “The Urban Taskforce has seen delays to planning decisions for large projects that have been caught up in the proposed amalgamations and a clear decision on the final structure of council boundaries should give clarity to responsibilities for planning decisions. We urge the government to ensure that planning determinations have clear processes for decision making during the transition phase to the new councils. “There would appear to be a role for the Greater Sydney Commission to take over some planning decisions in Sydney during the transition to the new councils through their two planning panels. Now that the 6 District Commissioners are appointed the new panels should be able to get underway soon. 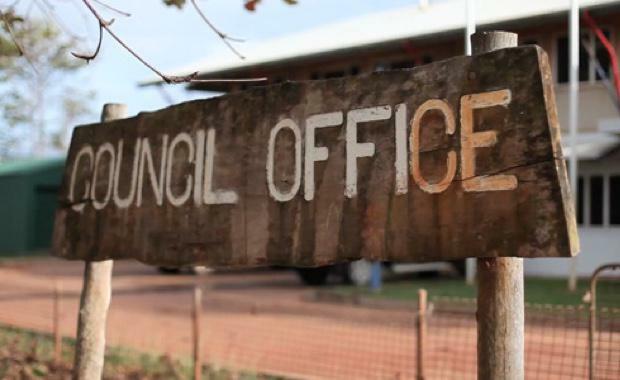 “The amalgamation of rural councils should lead to more effective servicing of communities but towns that are a long distance apart will need local service centres for their communities. The NSW Executive Director of the Property Council, Jane Fitzgerald welcomed the release of new local government boundaries to create modern, professional and community responsive councils across Sydney. “Today’s announcement is another critical milestone in Sydney’s transformation into a world leading global city,” Ms Fitzgerald said. Ms Fitzgerald said the vast majority of councils have run deficits and fallen short in delivering the infrastructure and services to support Sydney’s growth. With a reduction in numbers from 42 to 25, Sydney’s councils will now have the scale to fund and deliver essential services and infrastructure, supported by funding to kick start new investment. Ms Fitzgerald said the Property Council’s members invest, own and develop residential communities, office towers, shopping centres, retirement villages and hotels across the State. “We would encourage Premier Baird to finish the task as soon as possible by going ahead with the remaining mergers as soon as the court decisions are made,” Ms Fitzgerald said.